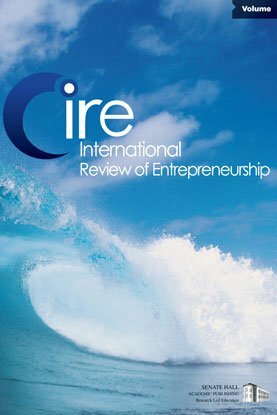 This paper builds upon previous research to develop and empirically test a model of organizational development at different stages of growth from an entrepreneurial start up to a large established business enterprise (Flamholtz , 1986, 1995); Flamholtz and Aksehirli, 2000), and Flamholtz and Hua, 2002A). It has four related objectives: 1) to replicate previous research designed to empirically test the hypothesized link between the organizational development model and financial performance, 2) to assess the relative importance of an organization’s “infrastructure” as a determinant of financial performance, 3) to assess the extent to which the development of an organization’s infrastructure is related to (causes) “organizational growing pains,” and 4) to assess the extent to which organizational growing pains are related to financial performance. These questions are of particular concern to entrepreneurial companies which typically lack well developed infrastructure and, as a consequence, typically experience a variety of “growing pains” (Flamholtz and Randle, 2000; Flamholtz and Hua, 2002 B).